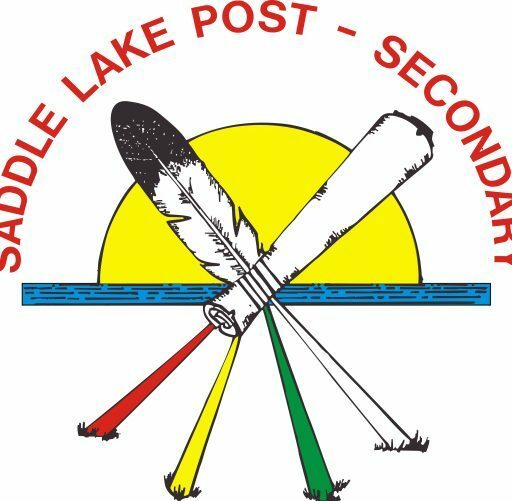 We would like to wish all our Saddle Lake Post Secondary Students a HAPPY NEW YEAR. We want you all to have a great Winter term and we wish you and your family all the best in 2018. If you have any questions regarding your 2017/2018 Academic Sponsorship, please call our office or send us an email.